MLA style: “Gabriel Lippmann – Nominations”. 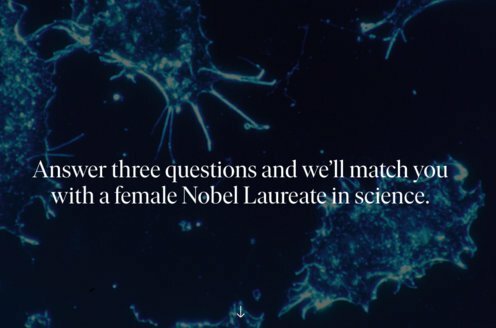 Nobelprize.org. Nobel Media AB 2014. Web. 22 Jun 2018.